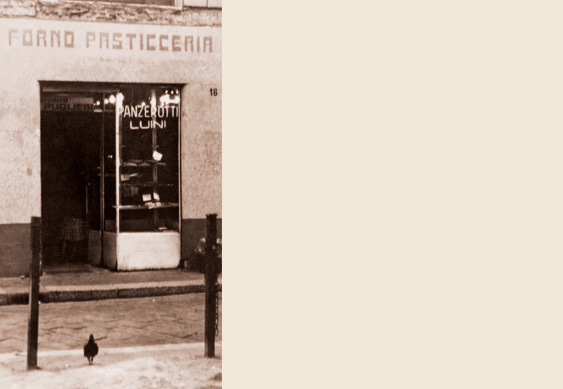 Giuseppina Luini came to Milan from Puglia with her family in 1949 and opened the bakery in Via S. Radegonda 16. 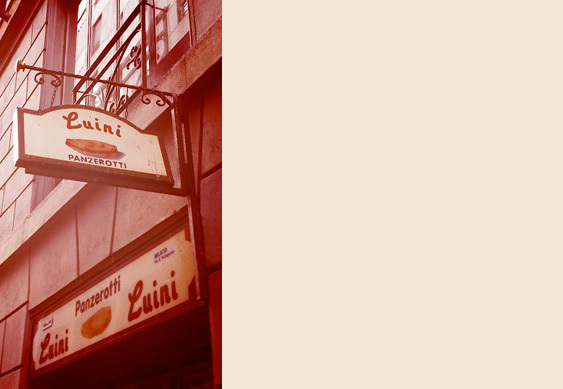 She was the first to have the idea to bring panzerotti, a typical stuffed savory pastry from Puglia, to Milan. 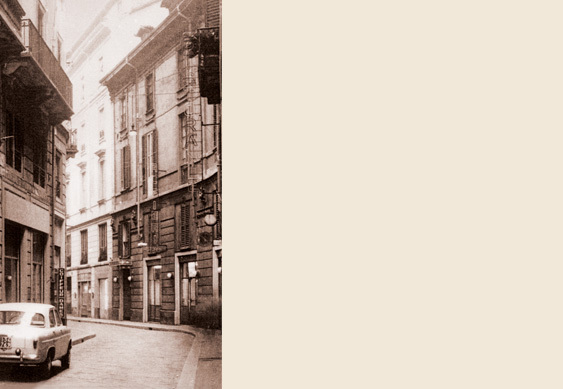 In the first few years, the business focused on making bread, supplying to the most important restaurants and hotels in the city center, but Signora Giuseppina was always interested in the traditional foods of her region. One day while going through the recipes handed down from her grandfather, she found the family recipe for panzerotti. She began frying up a few. The Milanese initially weren't accustomed to the taste of the panzerotto, but in just a few years, it would become a staple food item. Today the kids who used to come eat panzerotti after school return nostalgically with their own children. The tradition continues to be passed down to the new generations.